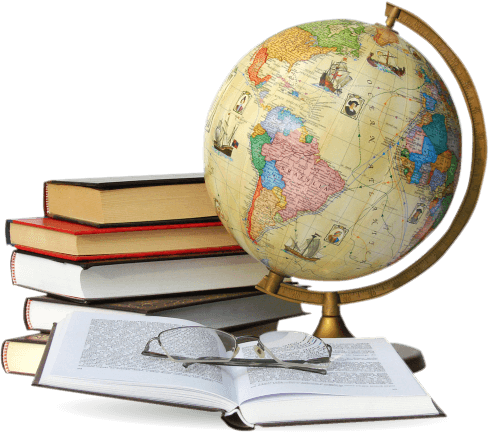 Manila, Philippines – The Professional Regulation Commission (PRC) released the results of the latest Criminologist Licensure Examination last December 2018, given by the Board of Criminology in the cities of Manila, Antique, Baguio, Cagayan de Oro, Cebu, Cotabato, Davao, General Santos, Iloilo, Legazpi, Lucena, Occidental Mindoro, Pagadian, Palawan, Pangasinan, Tacloban, Tuguegarao and Zamboanga. Ella Jeanne Chavez Salvador from Universidad De Zamboanga (For.Zaec) got the highest percentage with 91.15%, followed by Christine Joy Sudla Miranda from Araullo University with 90.90%. 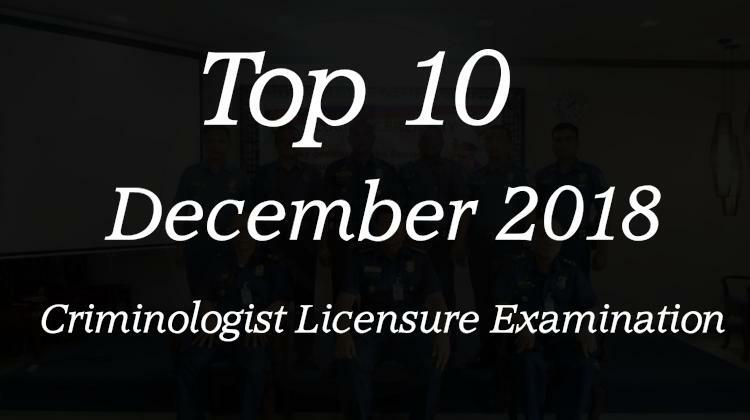 Below are the top 10 successful examinee last December 2018 Criminologist Licensure Examination.